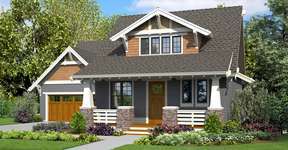 Your premier source for livable, buildable and sellable house plans in the United States. 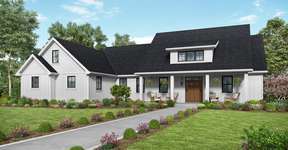 Based in Portland, Oregon - Alan Mascord Design Associates Inc. provide house plans and home designs to builders and consumers around the country. With a multitude of styles and sizes to suit many tastes and budgets, we know we have the perfect home plan for you. The Mascord Collection contains more than 750 unique, extremely livable designs in a multitude of styles and sizes ready to customize to your exact specifications. With more than 4000 additional plans already derived from those published plans and with the ability to quickly customize an existing plan to meet your specific needs, you will easily be able to find the perfect home for you, your family, and your future. From Craftsman to Contemporary, small ranch to large daylight basement - we're sure you'll love these designs. 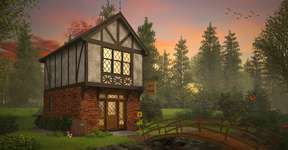 Gorgeous Storybook Guest Cottage. Keeps the Goblins out! 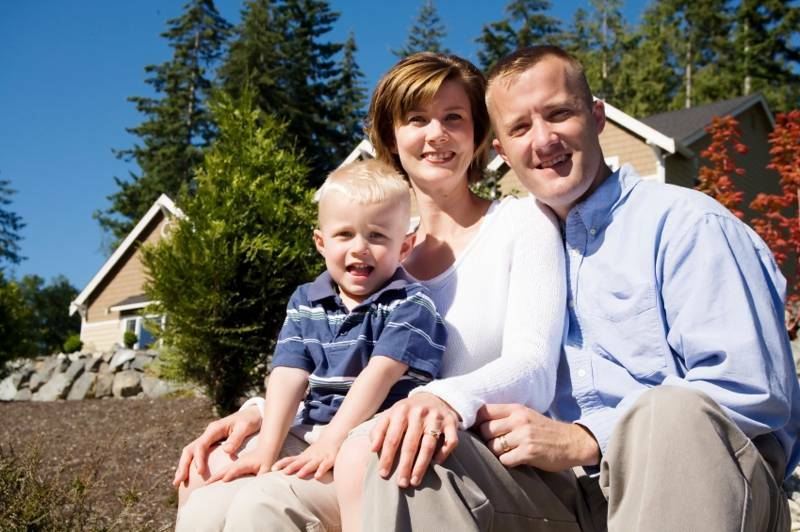 Having a home designed specifically for you and your needs is often a once-in-a-lifetime experience. When we're asked to design a special home from scratch, we understand you want a home that's unique, fits your lifestyle perfectly, and is acheivable within your budget. Working with our talented, experienced design team is extremely easy, cost effective, and rewarding. With over 30 award winning custom home designs produced for the Street of Dreams and many more nationally, our experience, skill and expertise is recognized by industry professionals everywhere. With a custom designed home, we work with key collaborators in your project, such as your preferred truss manufacturer, site and stuctural engineers (or those we recommend) and other industry professionals to create a complete set of house plans ready for permit submittal. How do Mascord differ from "Architects"? 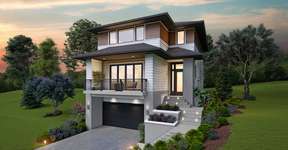 Our talented professional building designers create stunning unique home designs with neccessary code-compliant details to obtain permits and construct your home. 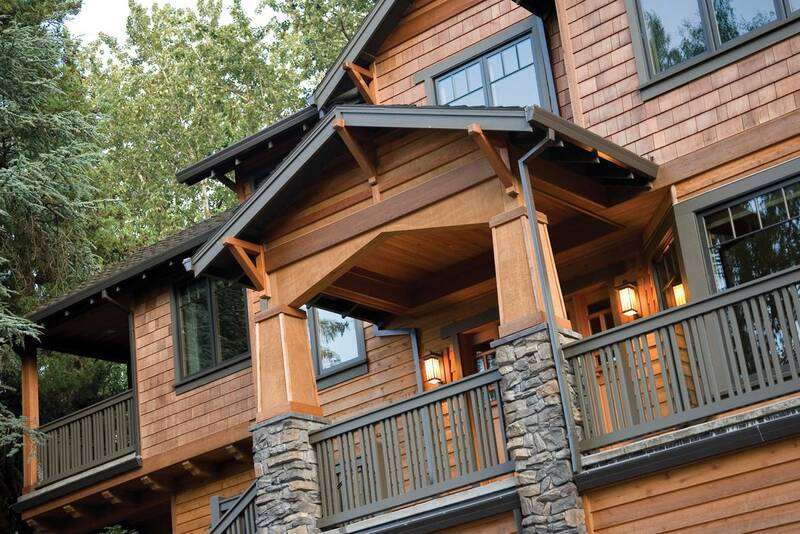 We create detailed structural & permit documents that a general contractor follows to build your custom home. However, where an Architect would source and list everything for your custom home (down to the nails and wall color) - we leave the sourcing and finite specification of and finishes to you and your builder. That helps you to maintain flexibility with choices, and greatly reduces the costs of creating the design. With over 30 years' of award winning design experience, there are more than 65,000 families enjoying their Mascord homes. Join them, and get in touch with us today! How much does a custom home plan cost? Where a full service architect could typically charge a percentage of the total cost of construction, our custom services are instead a low cost based on the heated space (square footage) of the design. The price range will depend on the complexity of the house and the site, and the final price will be determined by the design specifications. Because the costs of our services are not based on the value of the home being designed - you can expect to save thousands over the usual costs of hiring a full-service Architect. 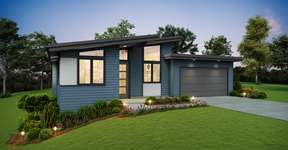 Additionally, we have a huge stock of existing plans that can serve as a starting point for your home's design - using one of those, you could potentially just pay to have the plan modified to suit your needs - saving more costs. Do the plans include everything I need to get a building permit? Our home plans are detailed to meet IRC (International Residential Code) requirements, and also Oregon and Washington local code amendments. Some areas require additional information, such as wind and seismic calculations, or energy code compliance worksheets. If you need any of these special items, we can work with professionals we have relationships with to provide them cost effectively, or you are welcome to use your own. In addition, our construction support staff can assist you with questions or concerns from your building department - making the permiting process run smoothly. Some issues, unique to your situation, may incur additional costs. Let us know how we can help and we'll respond as soon as possible. Copyright ©Alan Mascord Design Associates Inc - All Rights Reserved.